Hi again, here with another deck guide, this time it’s how to get 20 wins with 3 musketeers bait + some general advice that most people overlook. First, the deck and the video of the 20 wins proof. I’m going to refer to key times throughout the video to illustrate what I’m explaining and help you become a better player! What I said above covers most of it but I will explain some more things. 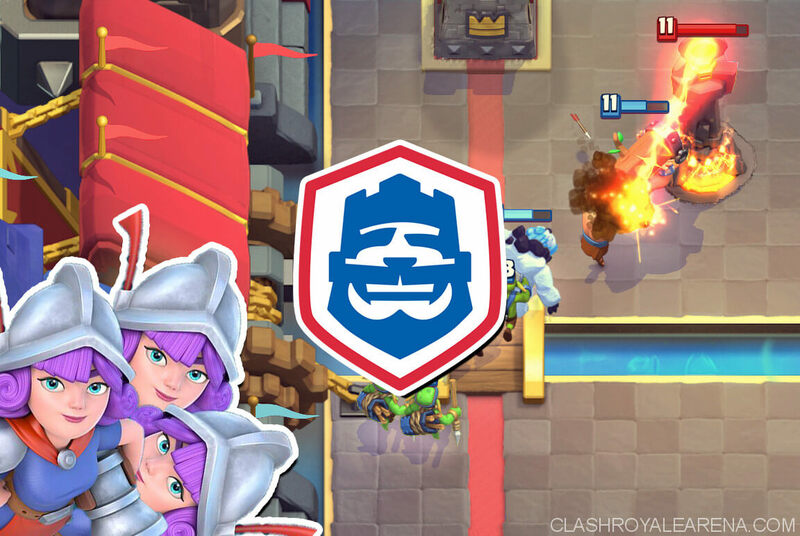 You will be pumping up mostly in single Elixir and ONLY in Double Elixir if it’s 3 Musks Vs. 3 Musk OR if you recognize that they can’t punish you during Double Elixir (e.g. against Graveyard decks). It’s also the main card you will be using to bait out their heavy spells. 3 Musketeers: There are 2 ways you can play 3 Musks: Offensively or defensively. When you’ve built up an Elixir lead or baited out their spell you can split 3 Musks at the back and build up a slow push. It maintains control of both lanes because your opponent won’t push into 3 Musks. It forces your opponent to play defensive. Ice Golem: Always hold onto Ice Golem vs X-Bow. 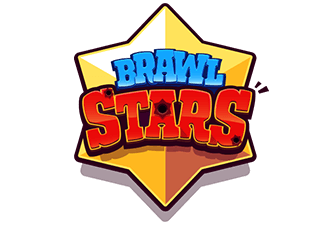 Use it mainly to support your pushes against the opponents swarm troops or to reset target onto Miner instead of Musketeer in some situations. It is mainly a defensive tool against your opponents pushes but can be used offensively if you bait out their cheap spells in some situations. Battle Ram: Your main win condition. In some situations it it appropriate to use Battle Ram to kite troops (e.g. vs a Prince) however it is mainly used to support your Musketeer pushes. If you’ve built up an Elixir lead, placing an Ice Golem in front of Battle Ram will make it extremely difficult to stop it’s charge. Miner: Your secondary win condition. again in some situations it is appropriate to play Miner defensively. Support your split pushes by sniping medium sized troops (Musketeer, electrowizard, Ice Wizard etc). Minion Horde The key to this deck that makes 3 Musk bait such a strong deck. It is also a win condition in some matchup’s if played properly. The whole premise of the deck is to build up an Elixir advantage with Pump ONLY if you know you are able to defend the Pump AND your Tower. The main situations you wouldn’t Pump is vs a deck with Giant/Balloon + Miner because you won’t have the Elixir to defend the Pump and your Tower at the same time. Asides from this, you will Pump up most of the time if you recognize that you can defend the Pump against the opponents deck (Watch at 11:20, notice how I pumped up and made sure both Goblin Gang and Ice Golem was in my hand to defend his Miner and Flying Machine. I recognised what deck he had and made sure I held onto the correct cards to defend my Pump). Once you build up an Elixir lead and bait out their spells in most situations, there are 3 main pushes you can do. When you bait out their medium spell (Poison/Fireball/Rocket). 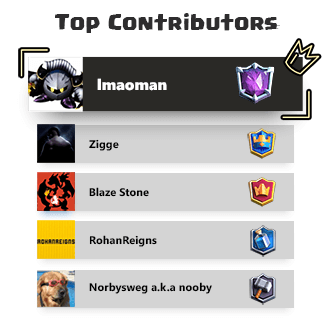 They don’t have a P.E.K.K.A, Mega Knight or Dark Prince It’s a very effective push against Lava Hound, Graveyard Hut and X-Bow Rocket nado decks as they will not have the right cards in cycle to defend the 3 musks in one lane. There are of course other small pushes you can do (solo Ram, Miner + Gang/Horde etc) but they are very situational and dependent on your ability to recognise the opponents card cycle (spells mainly) and Elixir. P.E.K.K.A Hut Control: The to key to beating this matchup is Minion Horde. The opponent will usually run Log instead of Zap and even if they still run Zap, it is very difficult for them to deal with Minion Horde. Always play Ram + Horde in lane OPPOSITE to the Goblin Hut when you’ve baited out their big spell. If the opponent has Poison in cycle, you can still play Ram + Horde BUT make sure you wait 1-1.5 seconds before playing Minion Horde as the opponent will usually respond with a ground troop that your Minion Horde can cleanup THEN they will have to spend more Elixir poisoning Horde. From here you can freely Pump up and hold onto Gang for Miner. Lavaloon: The key to beating this deck is getting value out of 3 Musketeers or Horde when you’ve baited out their spell. Opponent plays Hound -> go Ram opposite lane -> wait 1.5 seconds -> then drop Horde. This will bait out a Fireball allowing you to play 3 Musks in one lane and easily clean up their push. Alternatively, play Ram + Gang in opposite lane. This will bait out a Zap allowing your Minion Horde to get value instead. Graveyard Hut: Again, the key is getting value out of Minion Horde. One very effective push against Graveyard Hut decks is Ram at back + 3 Musks in one lane if you bait out their spells. If your opponent goes Ice Golem + Graveyard ALWAYS play Goblin Gang on the Ice Golem and then play your own Ice Golem to defend the Graveyard. X-Bow (hardest matchup): Watch from 6:50 to to 10:38. I play against a top 100 global X-Bow player and still manage to win. The gameplay explains it far better than I could through words but I’ll mention a few key things. Always save Ice Golem AND play it on opposite lane to X-Bow. 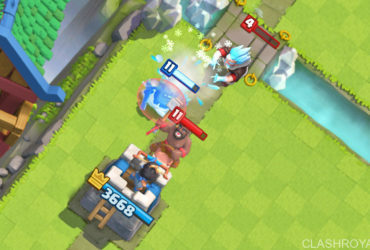 Reason being if they drop Archers or Tesla to defend the X-Bow, not only will your Ice Golem die faster in same lane as X-Bow, you now have to deal with their support cards before you can take out the X-Bow. Once you’ve distracted the X-Bow with Ice Golem, how you take out the X-Bow is highly dependent on the spells and cards they have in cycle. If Fireball or Log is out of cycle, you can go Miner + Horde/Gang. If they drop Tesla to support X-Bow, push hard on the other lane with Battle Ram. If they have both Fireball and Log in cycle, play Ice Golem opposite lane, wait patiently to build up 7 Elixir then drop Ram + Miner onto X-Bow and support with Zap only if necessary. If you are getting tilted, stop and take a break. There is nothing worse then playing while you’re frustrated or emotional. You need to have a perfectly clear mind to hit 20 wins. Goodluck everyone in the 20 wins, I hope this guide helps you out.